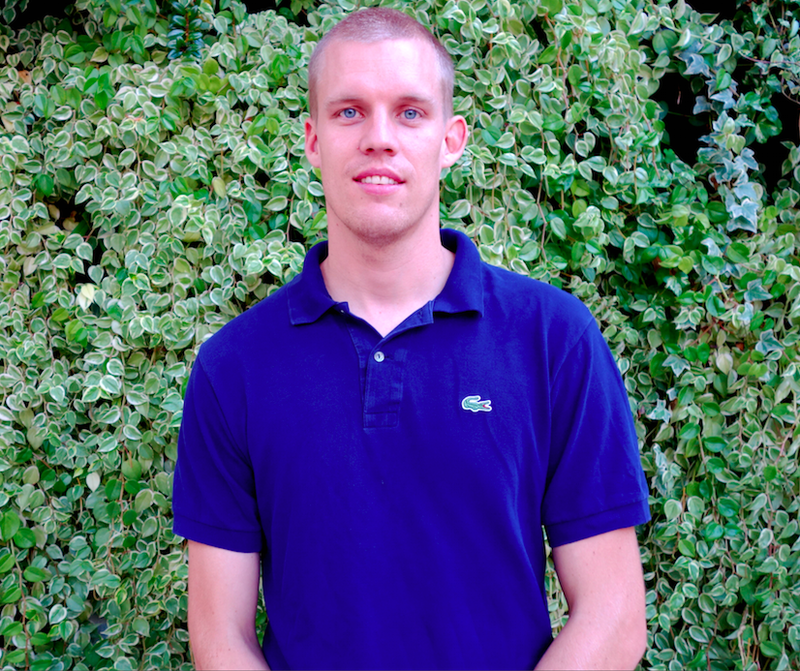 Since 2008, Philip Veldhuis is active as sports community worker in the slums of Rio de Janeiro. As a social community worker he provides street football training and coaches talented youngsters in organizing tournaments in their own neighborhood. 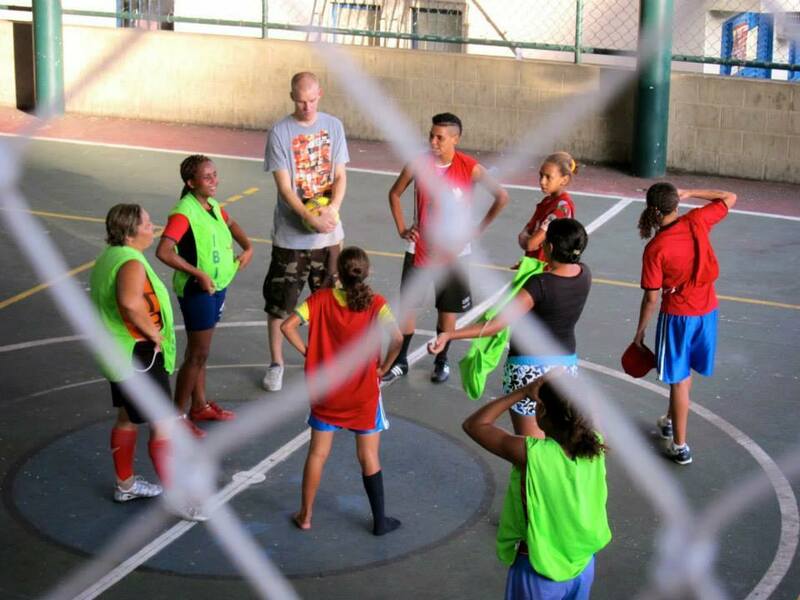 Phillip tasted the potency of street football and started in 2012 with Favela Street. Philip has completed his sports training at the CIOS and is in the possession of his bachelor Cultural Social Education. Before Philip started with Favela Street, he was more than 10 years community worker in Amsterdam. After six years in Rio de Janeiro, Favela Street makes the next step in Haiti. Philip is a pioneer and strong in the development of a suitable social approach with young people in extremely complex conditions. With Rocky he shares the passion for street football and involvement with young people who have to live in harsh conditions. 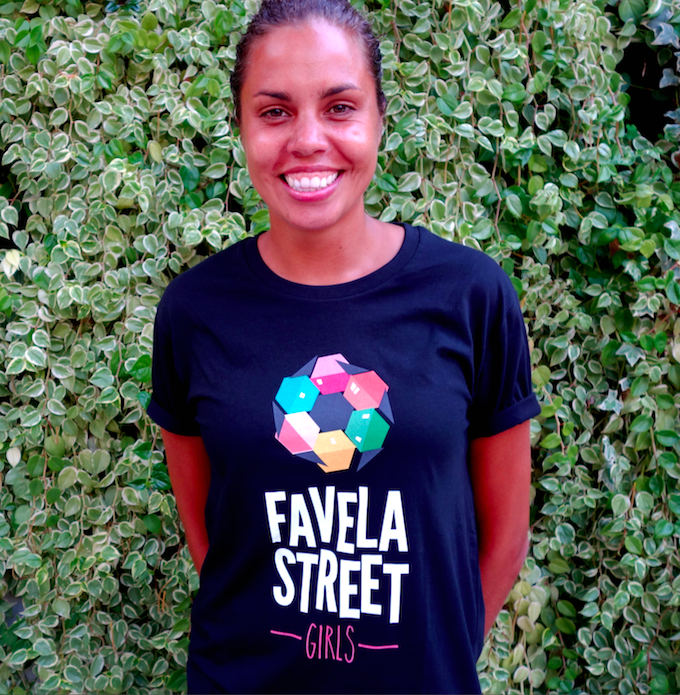 The successes and positive experiences with Favela Street in Rio are an acknowledgment that they complement each other and work well together as a team. The Dutch Roxanne Hehakaija, better known as Rocky, is a familiar face in the international street football world. As the only female member of the Street Legends, the best street football team in the world, she has given several international demonstrations and clinics. Besides her passion for street football, she has played in ‘Jong Oranje’. The sport flows like blood through her veins. “Football has made me into the woman that I am, it has given me confidence and pride. I want to pass this on to young people who desperately need it. After studying marketing and communication Rocky started working at YoungWorks, a communication agency specialized in youth communication based in Amsterdam. There she combines her knowledge about young people which she acquired on the streets, with her marketing and communications background. In addition, Rocky is in various ways actively involved in empowering young people in the Netherlands.